Are you a member of a gardening club or horticultural society? Do you run or are you involved with local gardening shows or festivals? Perennial is proud to offer a range of show awards carrying the prestigious endorsement of The Worshipful Company of Gardeners, including its crest & seal. We also have a variety of exclusively designed certificates which can be personalised at home for your specific show. 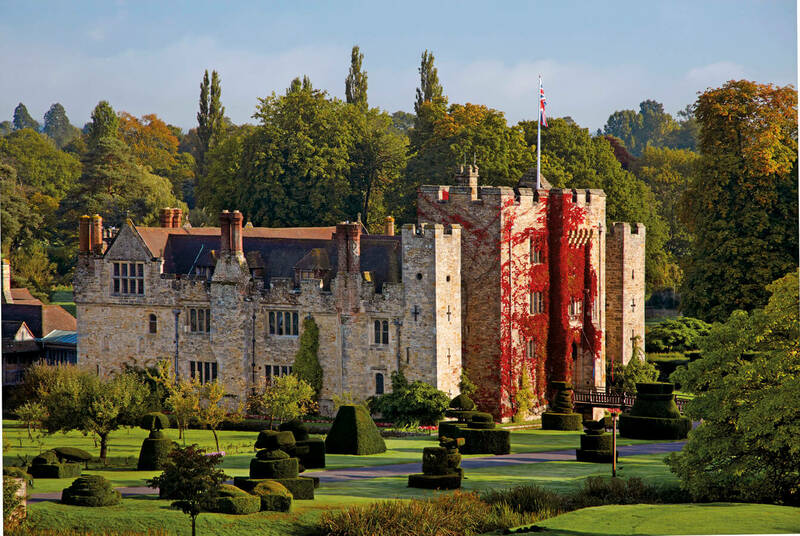 Our Speaker Panel is one of our long-standing fundraising activities and features an inspirational selection of professional horticulturists, who all donate their time and fees to Perennial. To find out more, click on the tabs above or download the relevant leaflet on the right. There’s no greater accolade than the praise and acknowledgement of your peers. All gardening enthusiasts and professionals look to like-minded individuals to judge their achievements. 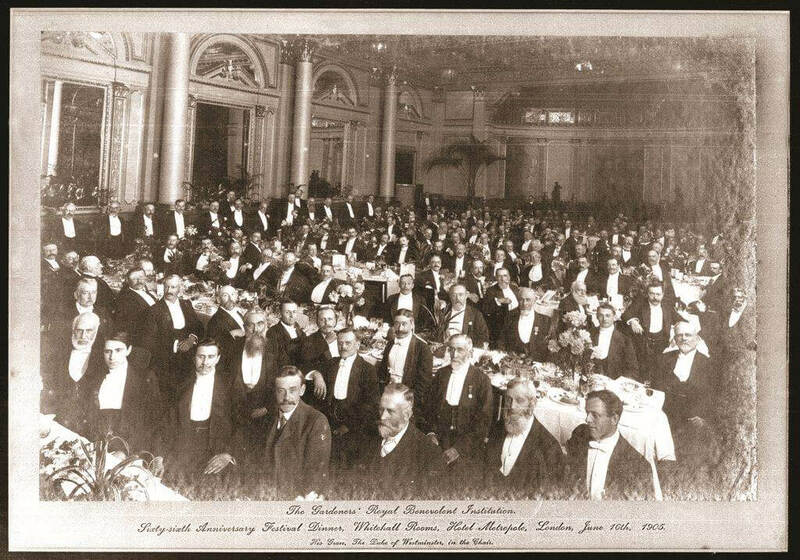 From the amateur gardener, vegetable grower and floral artist, to garden designer and nurseryman; all enjoy healthy competition amongst themselves, against previous achievements and those of others. 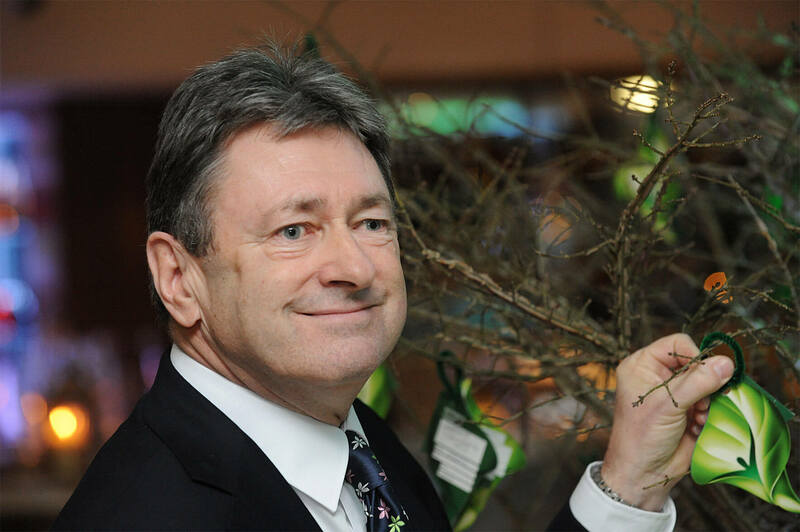 In fact, competition is what drives those in UK horticulture to excel and be the envy of the world. So, why not reward those who have excelled at your show with a respected award? It will show you value your competitors and the work that has gone into making your show something for visitors to really appreciate. Perennial is proud to supply the most sought after Show Awards, from the Worshipful Company of Gardeners. Carrying the prestigious endorsement of The Worshipful Company of Gardeners, including its crest and seal, Perennial Show Awards will add a traditional and well-respected feel to your garden show or festival awards. They are available to order online for a minimal charge to cover production. Perennial also offers a range of exclusively designed certificates, portraying a floral rosette, that add value to any occasion and are printed so that you can personalise with your special class information. Certificates are available in 1st, 2nd, 3rd and Highly Commended categories. 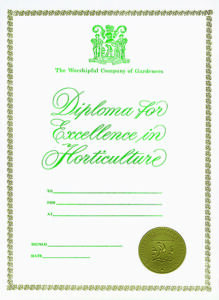 These certificates are available to order online or for a small charge to cover production costs. In addition we do hope you would like to make a donation to support those working in or retired from horticulture and their spouses, partners and children. Your donation will help us to change lives – find out how your donations help by reading some of our Personal Stories. 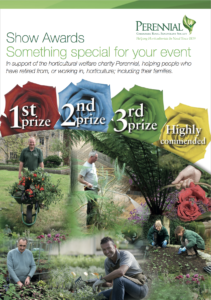 There is an opportunity to donate when you order the certificates and also during your event by selecting our collection box from the online shop to raise additional funds for Perennial. Alternatively, call us on 0800 093 8792 for more information and to place your order. 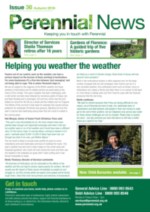 At the heart of horticulture for 180 years, Perennial is the only UK charity that supports people working in and retired from the industry including their families, in times of crisis. 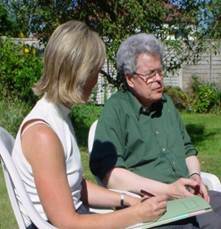 We provide free, confidential advice, support and financial assistance to people of all ages. 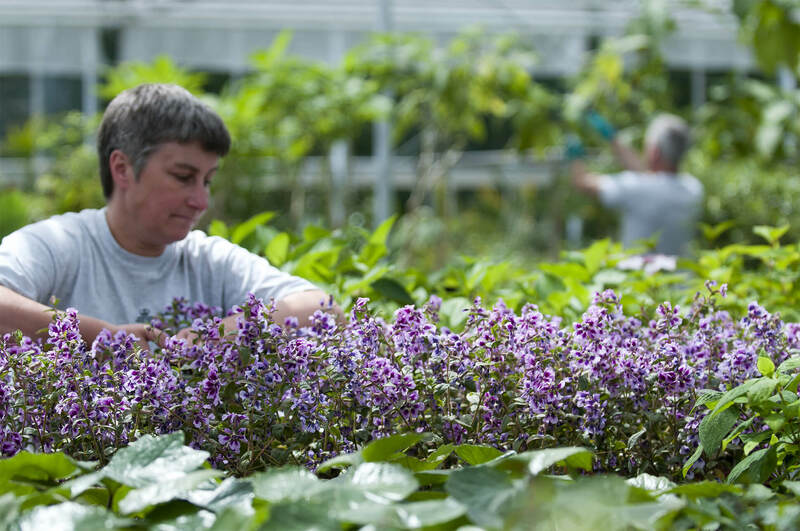 Our help extends to a wide range of horticulture trades such as gardeners, nursery staff, parks & groundscare staff, botanists, landscapers and many more horticulture professions. The Perennial Speaker Panel is one of our many fundraising activities and all speakers donate their time and fees to the charity. 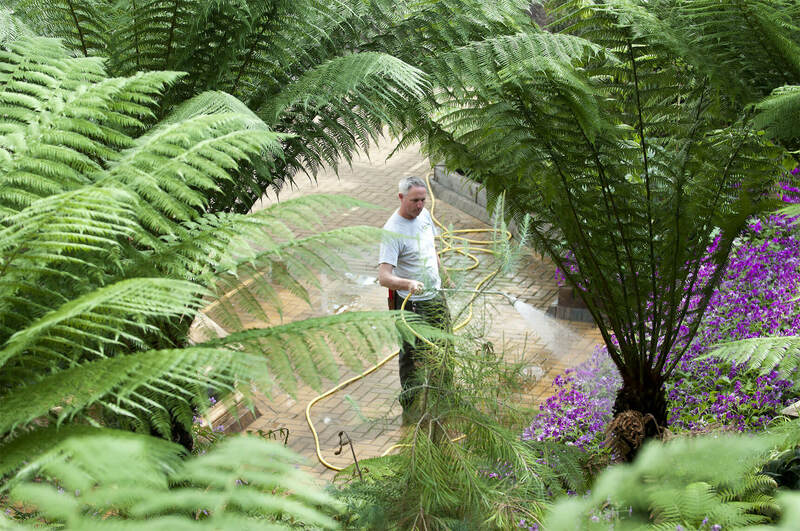 By booking a talk you will be supporting professional horticulturists who find themselves in difficulty and your group will be provided with an entertaining and informative presentation. 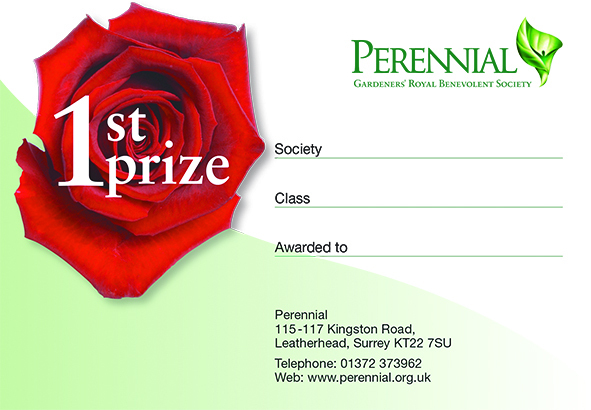 Perennial is delighted to offer horticultural societies, gardening clubs and groups the chance to book your own Gardeners’ Questions Panel. The panel will consist of two or three experts who are happy to answer questions on a broad range of gardening subjects and topics whilst providing an entertaining and informative evening for your group or society. 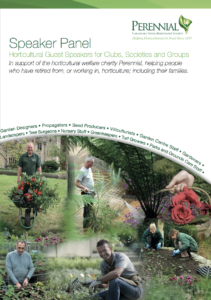 Gardeners’ Questions Panel fee: £120 for two speakers, £150 for three speakers. Please note that panel members will vary according to availability. David Wyndham Lewis (London) – NEW! 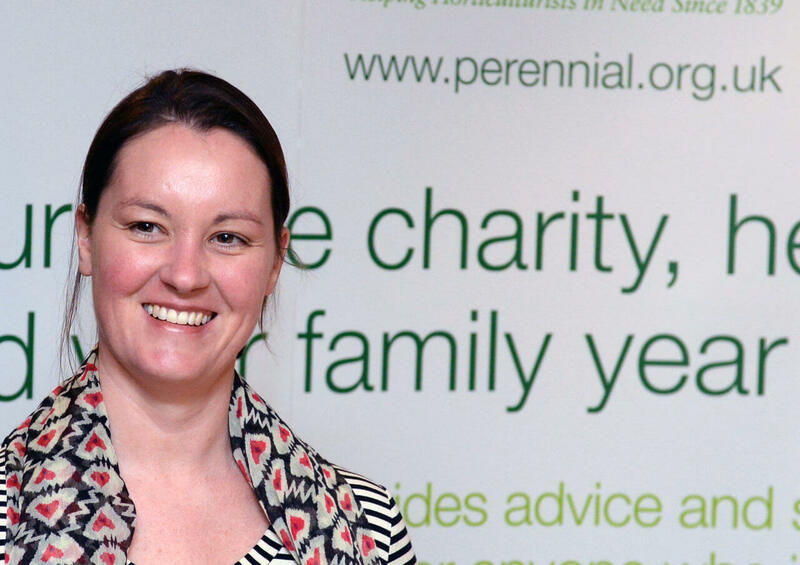 Perhaps your group would like to know more about Perennial as a charity? 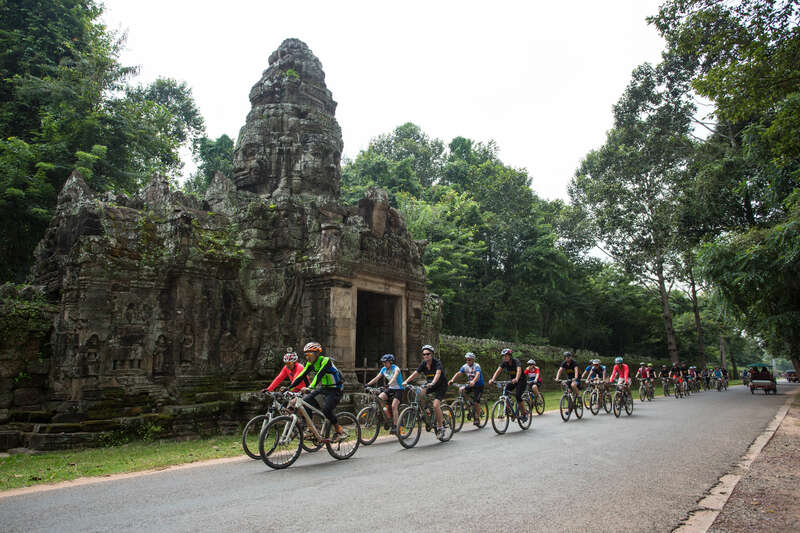 We have a fascinating history and the work that we do is interesting and varied. Our Development Team has some availability to talk to groups about what we do, and how we do it. You’ll hear about some of the challenges we face, and the people that we help. You’ll learn about the major milestones in our timeline, the people involved and some of the highlights of working in such a wonderful industry. 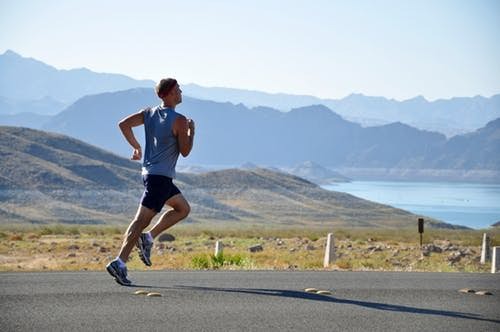 For more information, contact us today. Alternatively, call 0800 093 8792 to find out more and to place your order. 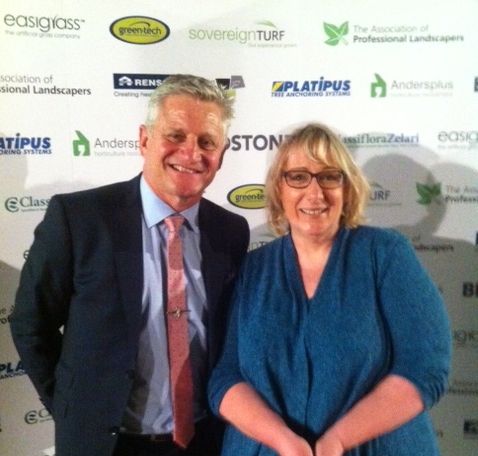 Our speakers are volunteers who donate their time and fees to Perennial. We request a minimum donation of £75 per talk. 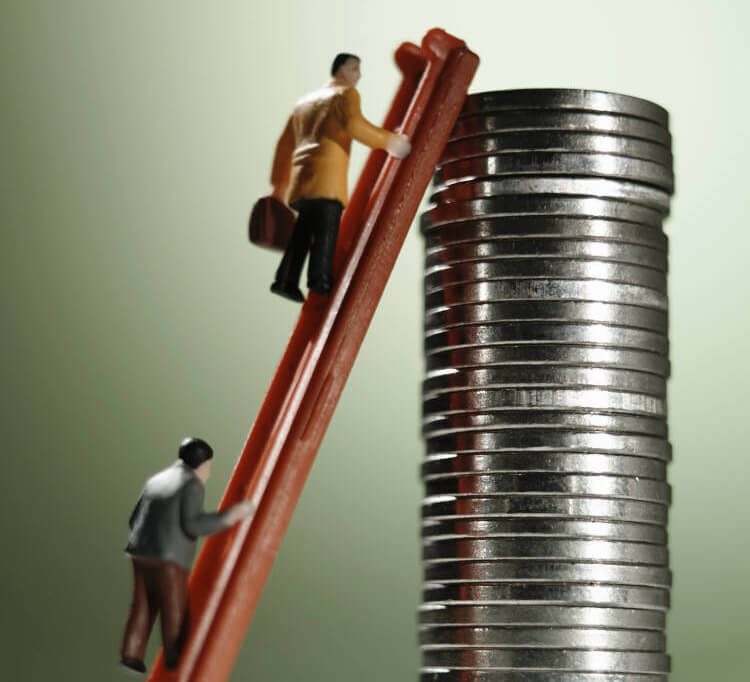 In addition, travel expenses are payable directly to the speaker on the night and are calculated at 45p per mile – please check the speaker’s location prior to booking.